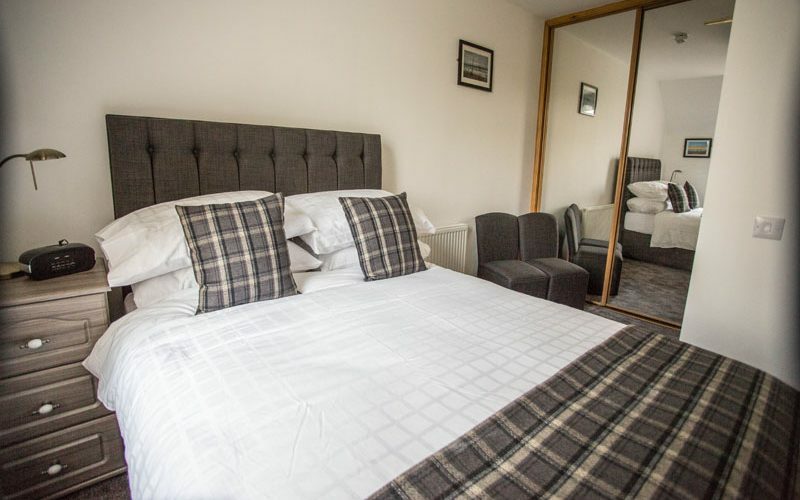 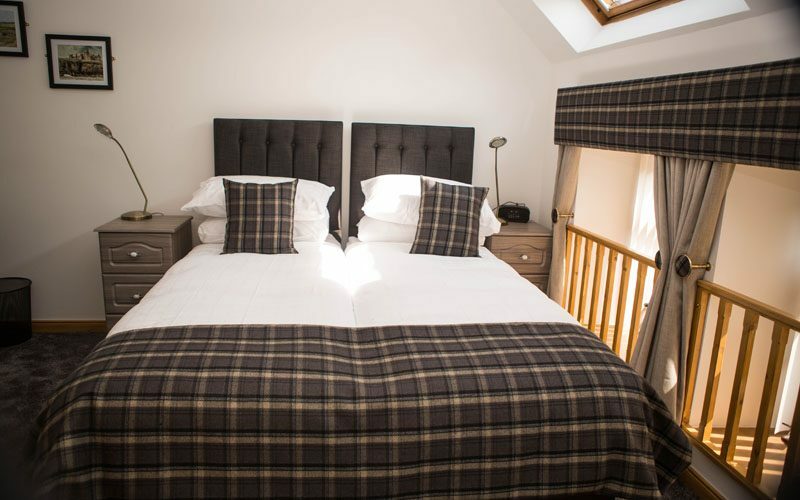 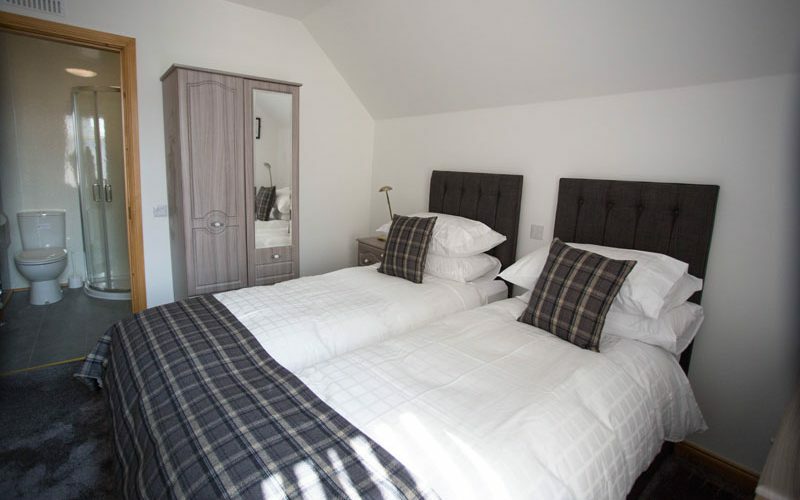 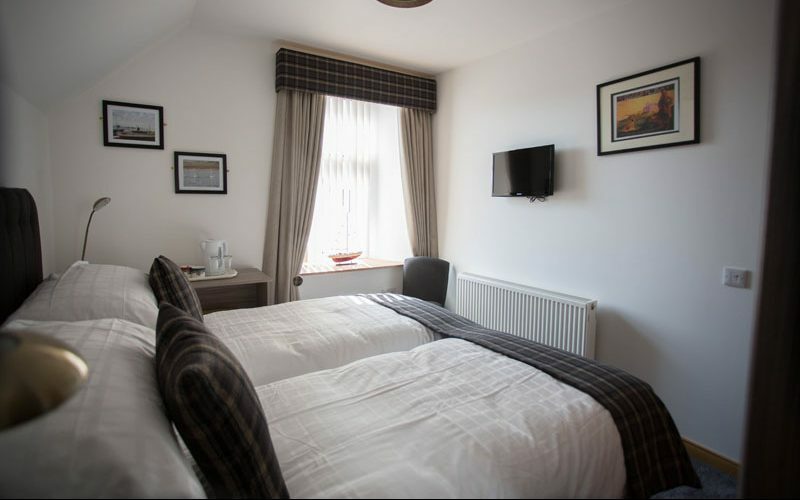 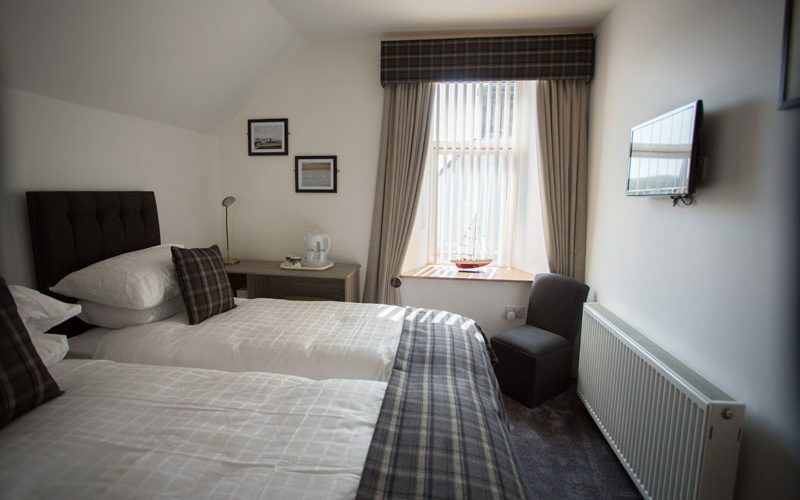 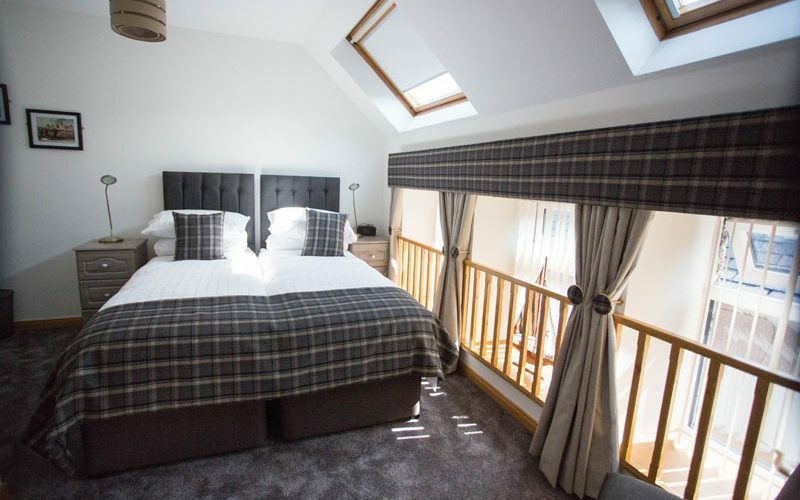 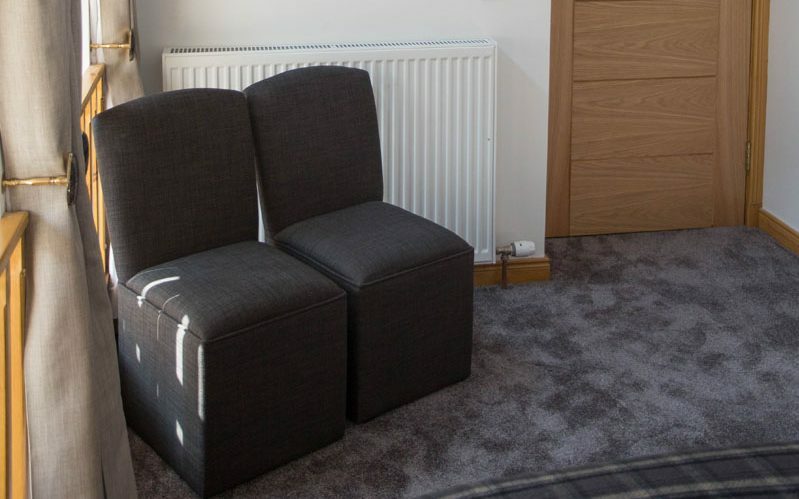 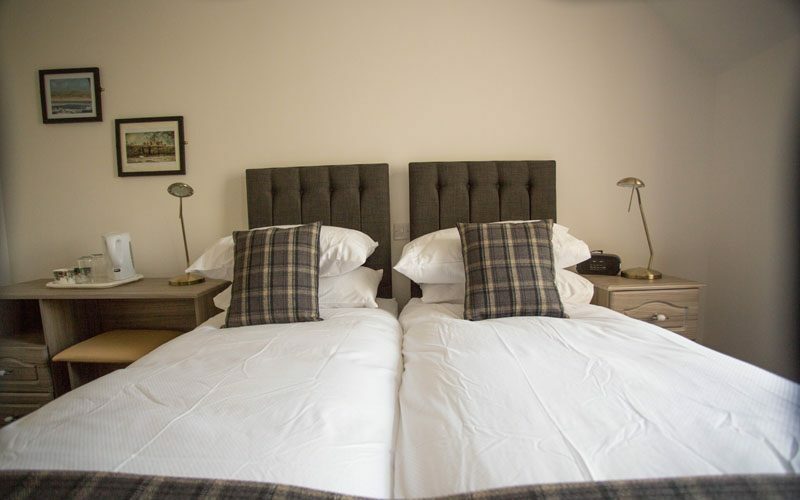 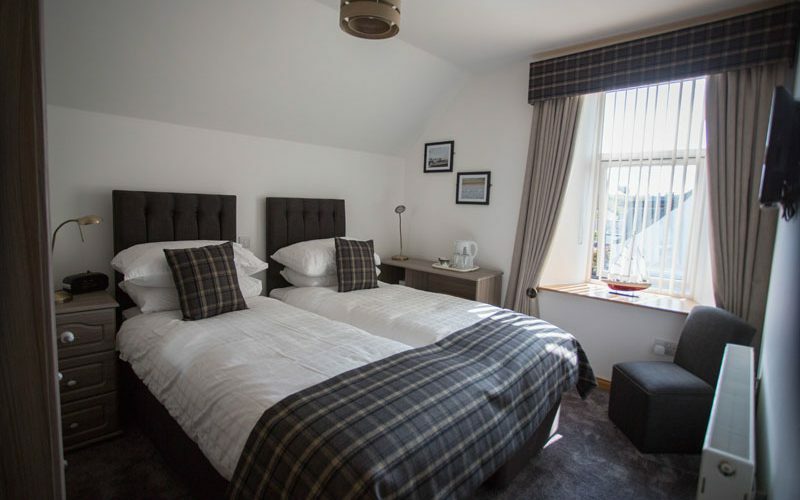 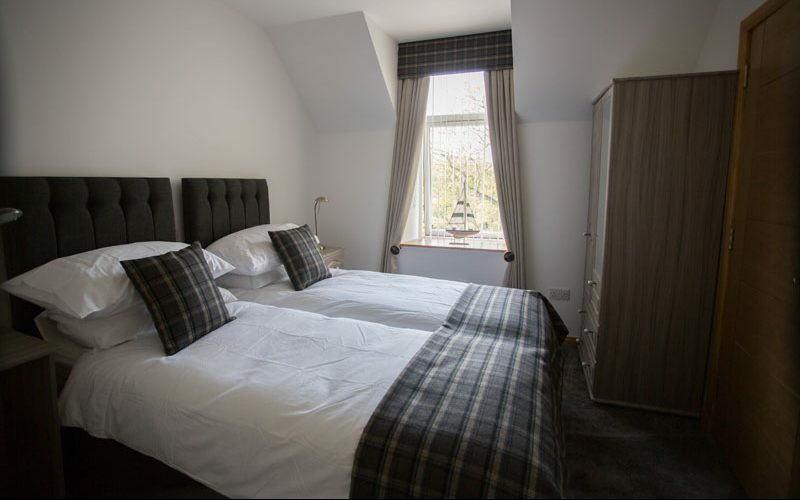 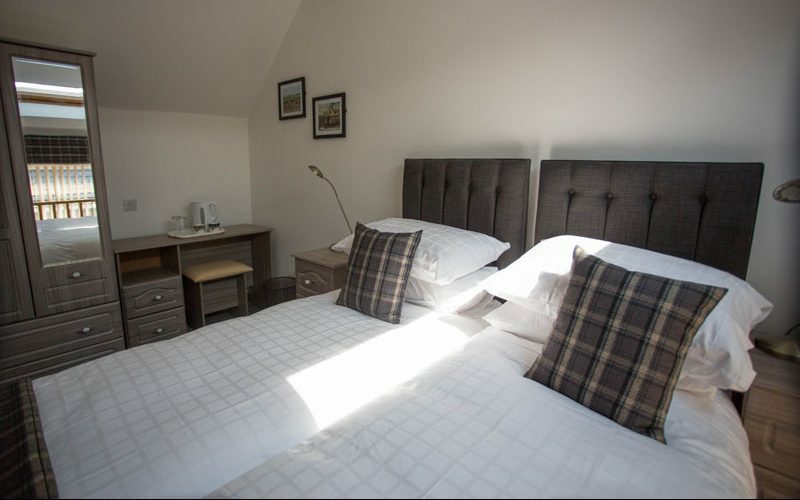 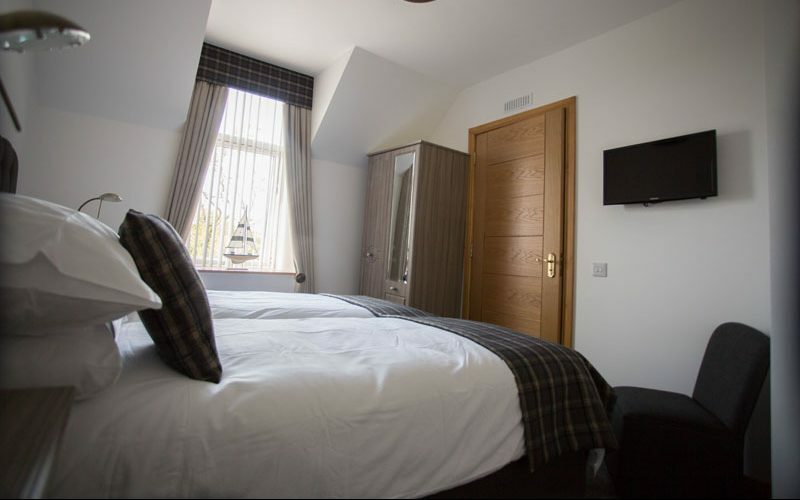 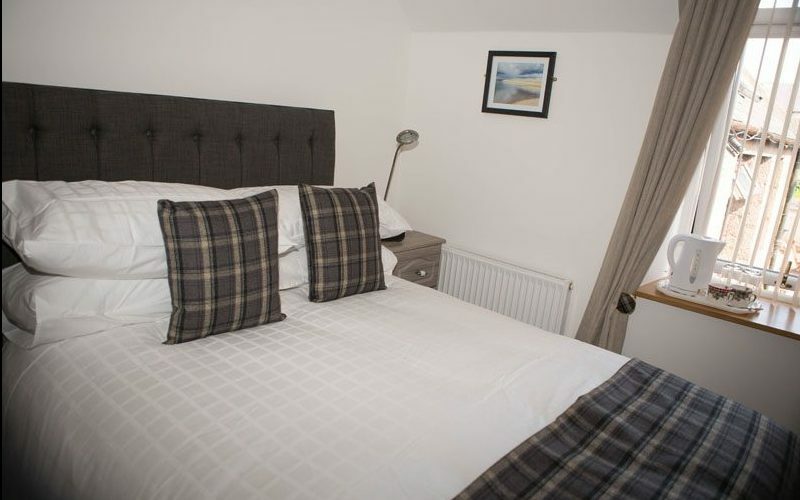 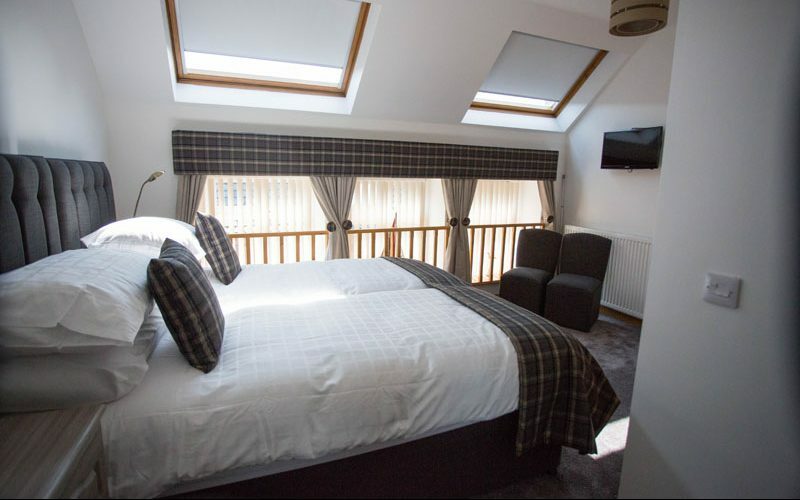 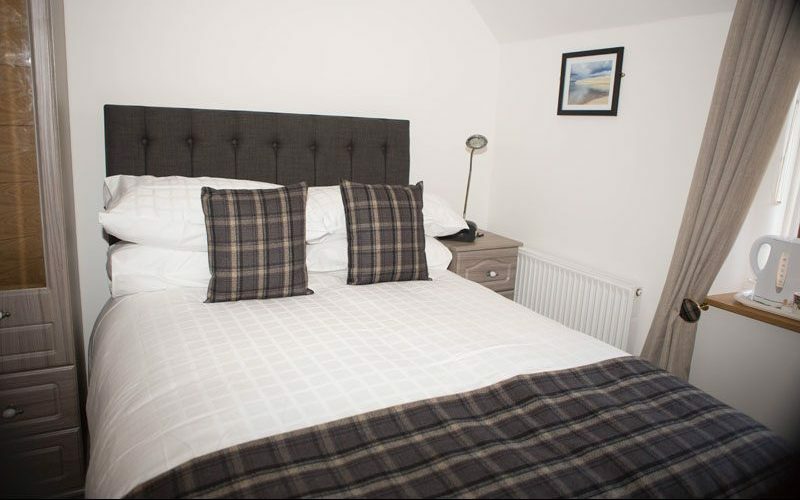 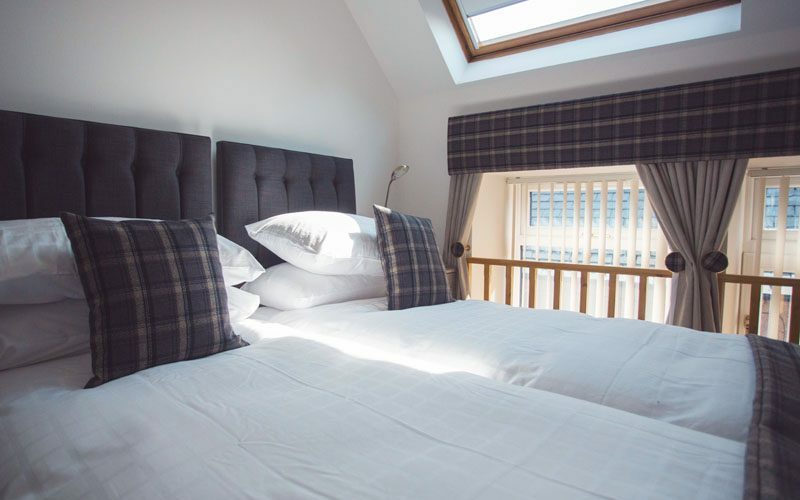 We are very proud of the quality of our Executive Double and Twin Rooms which are much admired by all of the valued guests who choose By The Bay Bed And Breakfast as a stop over when visiting Cruden Bay. 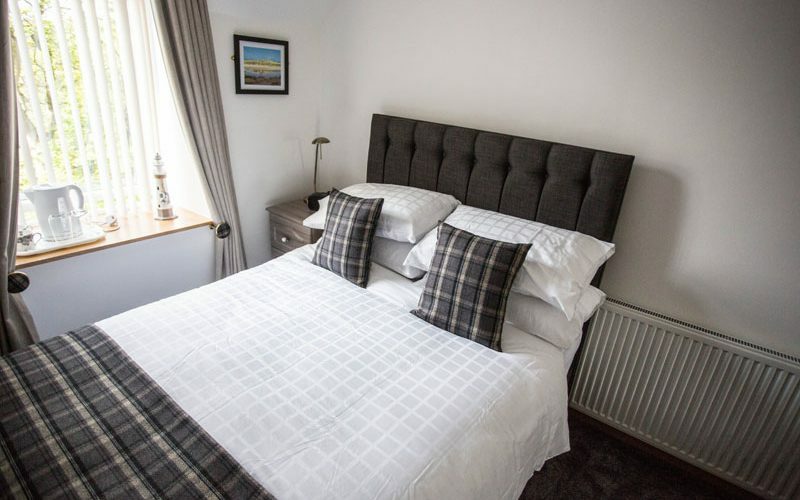 We have taken great care in the every aspect of the full refurbishment only completed late in 2016, to ensure that The Bay Bed and Breakfast is recognised for offering the best possible experience and service. 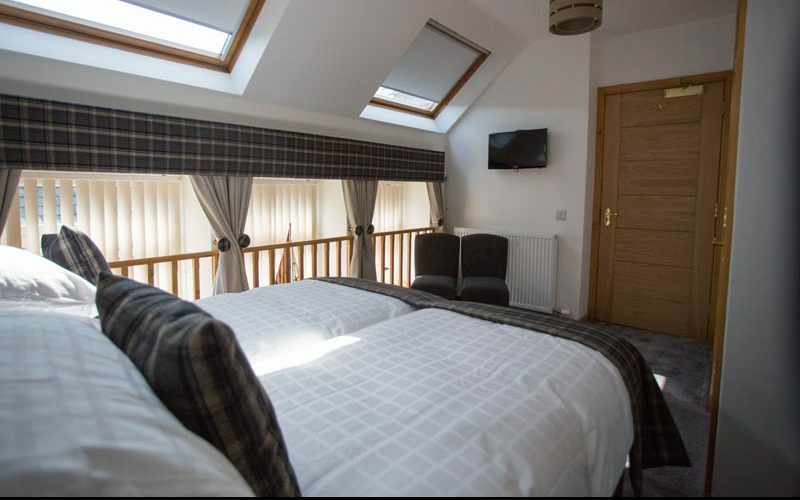 We are also very proud of being confirmed as a “Four Star Guest House” by the Scottish Tourist Board, an accreditation which acknowledges our attention to detail in every aspect of our business activities. 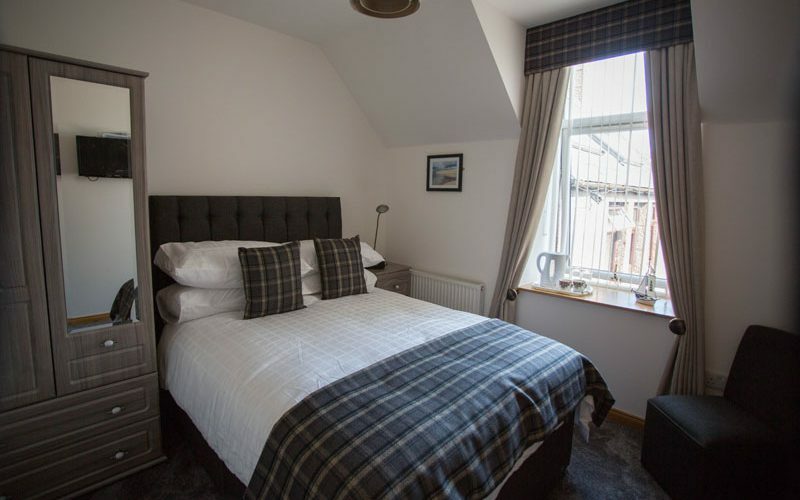 Our Bed And Breakfast accommodation is very popular with golfers visiting the North East of Scotland who are looking for comfortable accommodation in close proximity to many of the fantastic courses located here in the North East of Scotland. 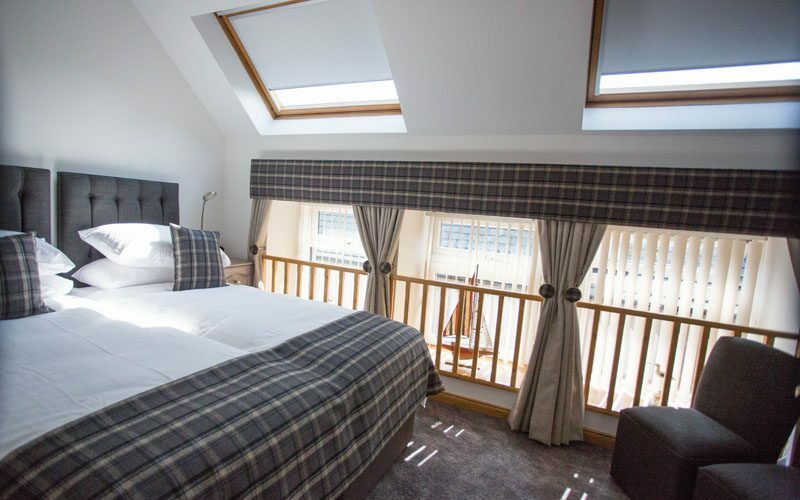 Cruden Bay Golf Course itself is world famous and regularly features in the top 50 courses in the world, and being just 15 minutes drive from Trump International Golf Course, we believe we have a unique offering for discerning clients. 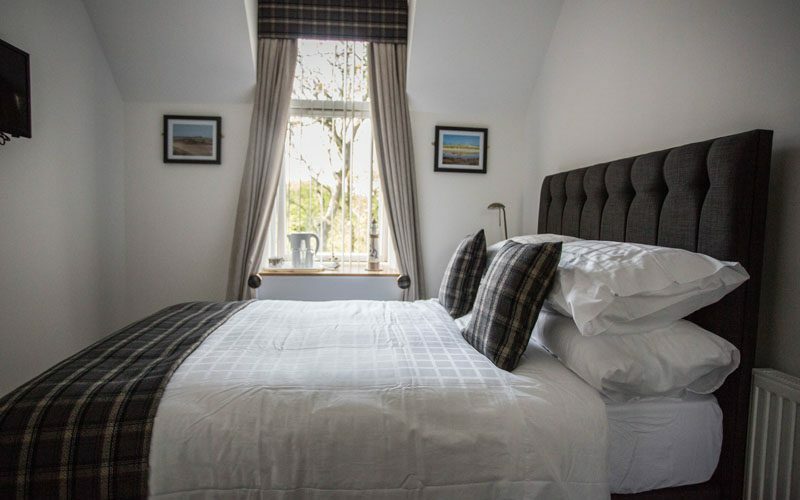 Our Bed And Breakfast is also very popular with tourists visiting the North East of Scotland who expect, and in our opinion deserve, the highest standards of Bed And Breakfast accommodation.